Even if you’ve been a social media marketer for years, there may be some tips and tricks that you don’t know about yet. That’s what we’re here to do – to help make you a more powerful and resourceful SMM. Sometimes, you may wonder why Facebook shows you this or that ad. Everything is clear – all the promotional content that you see on your page is based on the information you let Facebook know about you. 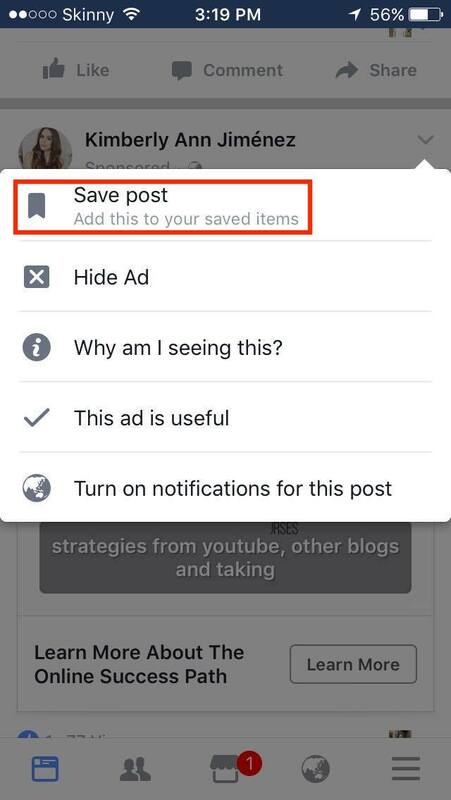 You can manage ads that you see on your timeline or on the sidebar. Advertisers define who they want to reach based on factors like interests, age, location and more. Facebook shows their ads to the people most likely to be interested in their products, services and causes. 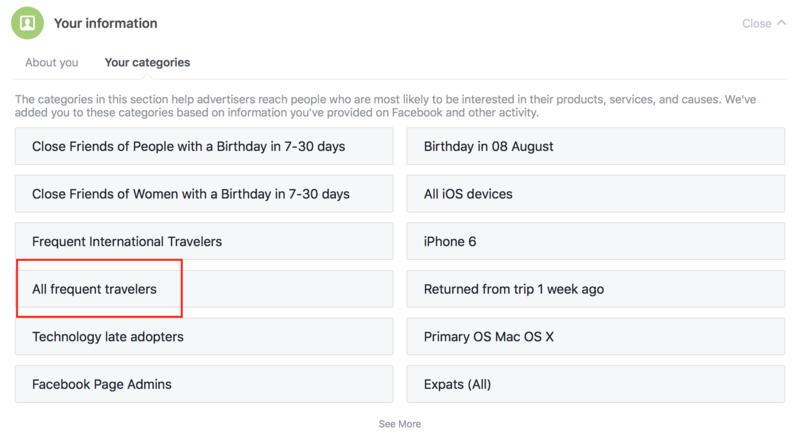 You can read more in Facebook Ads tutorial about detailed targeting. For now, the network can also target people according to the apps and websites that they use, and their social actions: what posts they like, who and what groups they follow and more. Let’s analyze my personal Facebook profile. So, my Ad Information says that I’m a frequent traveler and I’m a great target for travel agencies, ticket companies etc. Facebook got this information from the photos I share on my timeline. Every time you upload a photo, it asks if you want to set a place where your photo was taken. Now let’s look at my social actions. Facebook decides what ads I might be interested in according to my previous social experience. So, it gathers my top interests and then decides what to show me. 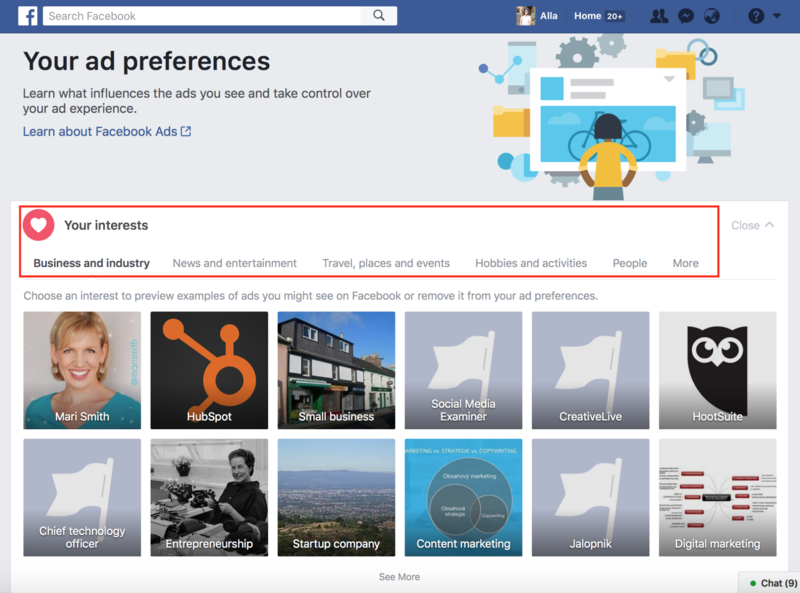 Facebook allows you to change your basic information as well as your interests. What if you quit your NASA job and you’re not interested in discovering new planets anymore? Set other interests and you will see other ads. 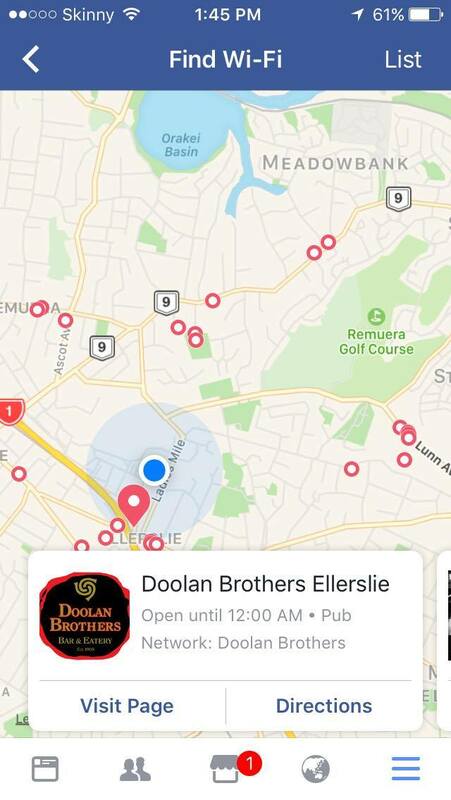 Now Facebook also let you try another life – life with no ads on your profile. Hard to believe, right? 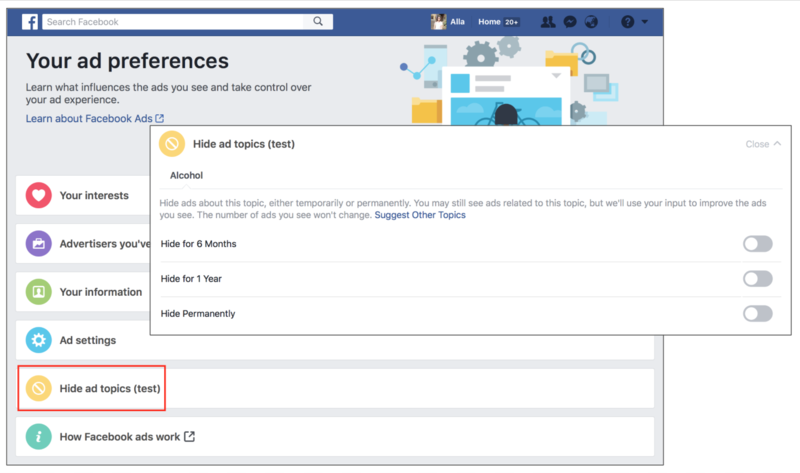 You can hide ads on specific topic permanently or for a set period of time. That’s how the world of Facebook Ads operates. 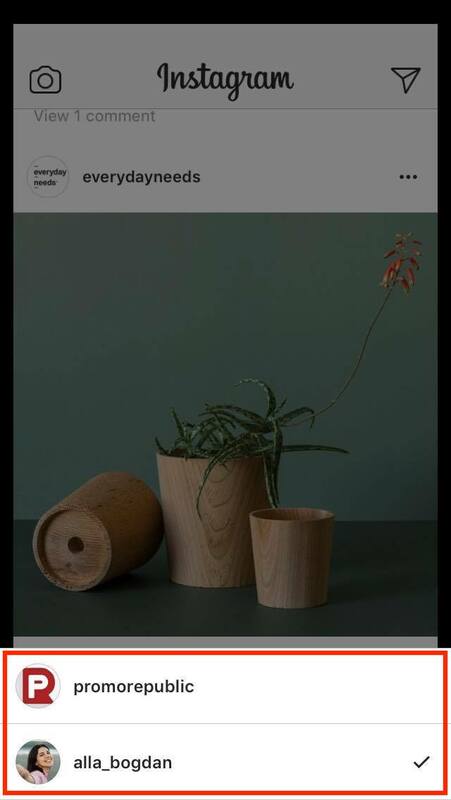 Since these two networks became one single organism, one single POWERFUL organism, the list of their improvements and new features is constantly growing (read about Instagram Stories and Photo Carousels). Working with ads became much easier as well – you set one ad on the Facebook dashboard and have it duplicated on Instagram. Great, right? 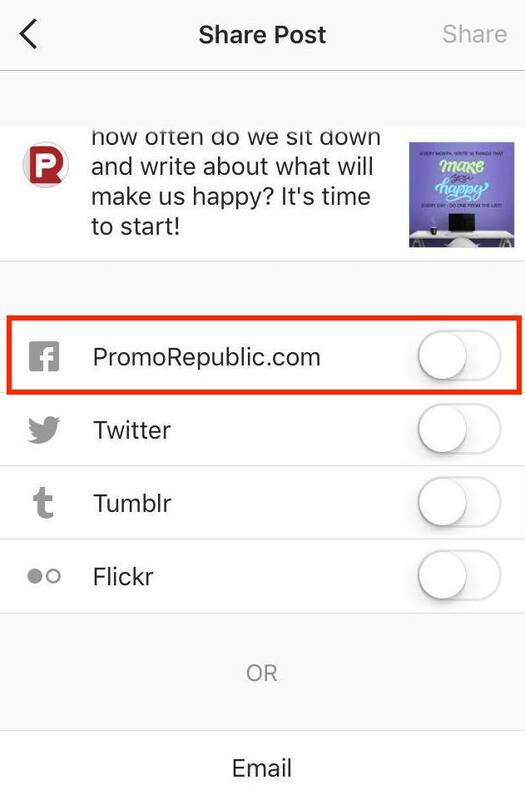 You can publish to Instagram with PromoRepublic. 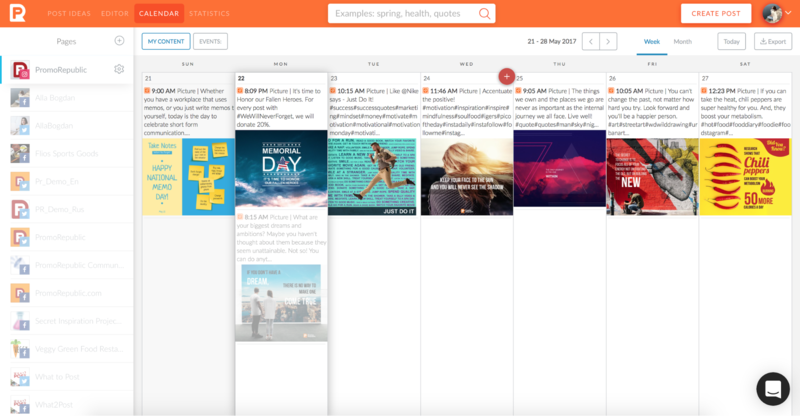 Use our post ideas to find relevant pre-made posts, edit them with our native graphics editor, and then autoschedule them with our content calendar. Don’t forget to switch your personal account to a business account before publishing. 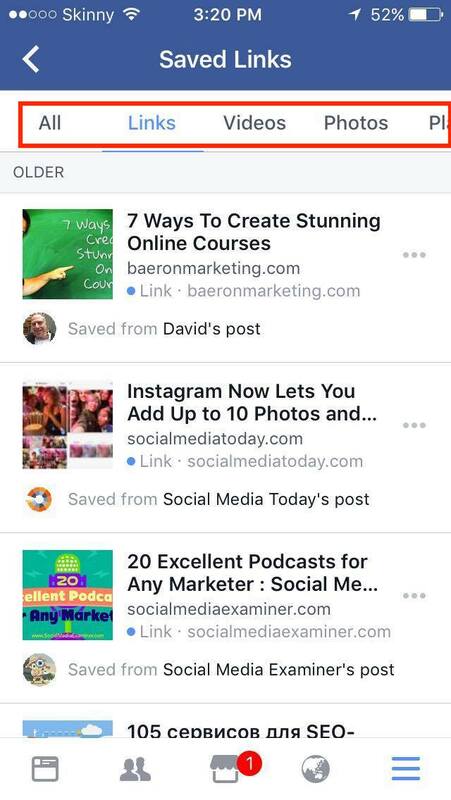 When publishing your post, choose “share on Facebook”. If you’re starting to post Facebook Live videos, you need Wi-Fi. 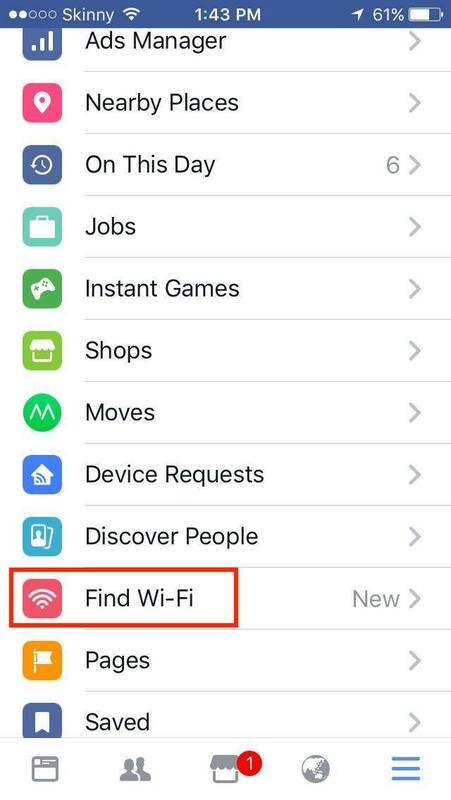 To use the Facebook Wi-Fi Finder, go to Facebook settings and activate “Find Wi-Fi” button. Make sure you’ve updated your application to the last version. You may not know that you can make your profile more useful and helpful for your followers. 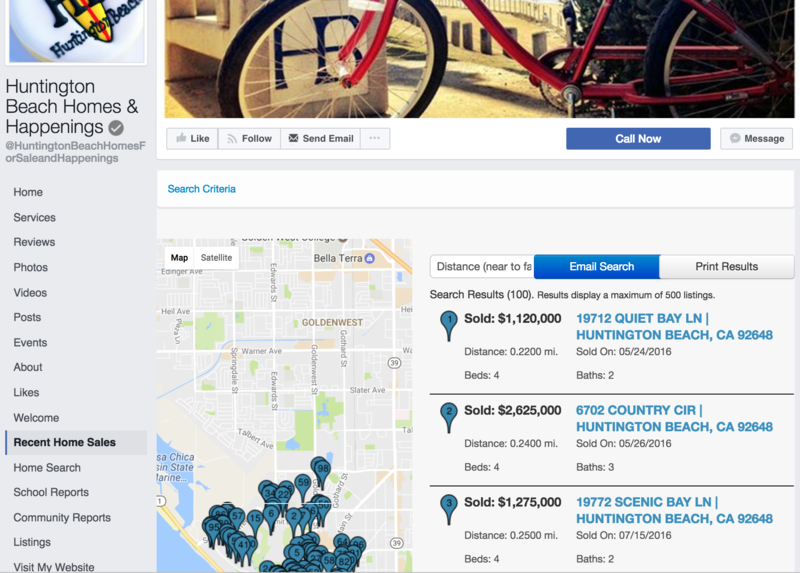 Take a look at this real estate business page. They created several tabs and made their page look more professional and successful. Show your clients the trust you earned and the success you gained by selling homes. 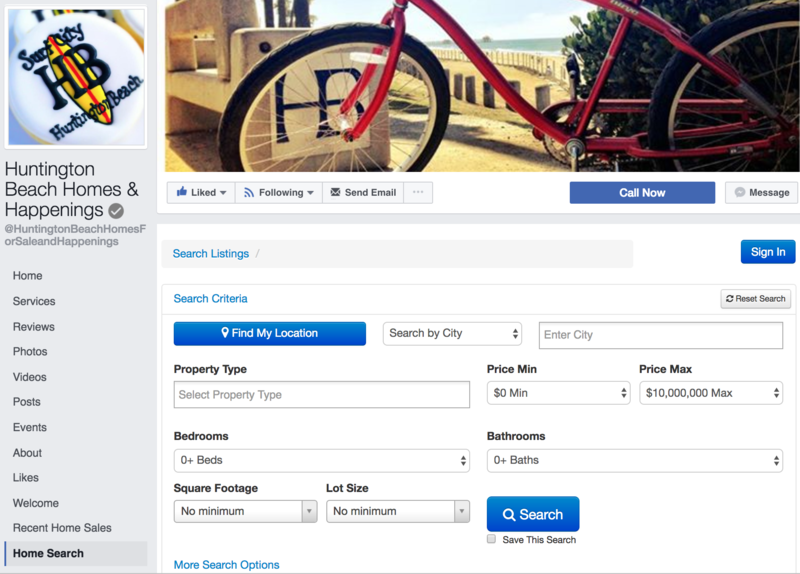 Make it twice as easy for them to find their dream home on your business page. The nature of your business determines what tabs to add to your page. There are many tools which suggest the best posting time. But it all depends on your, just YOUR followers. 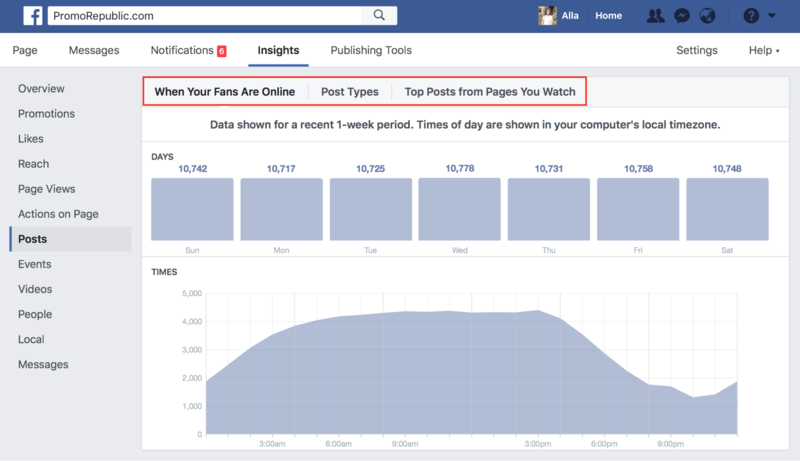 The best way to find out optimal hours for your posts is to use the Facebook Insights menu. 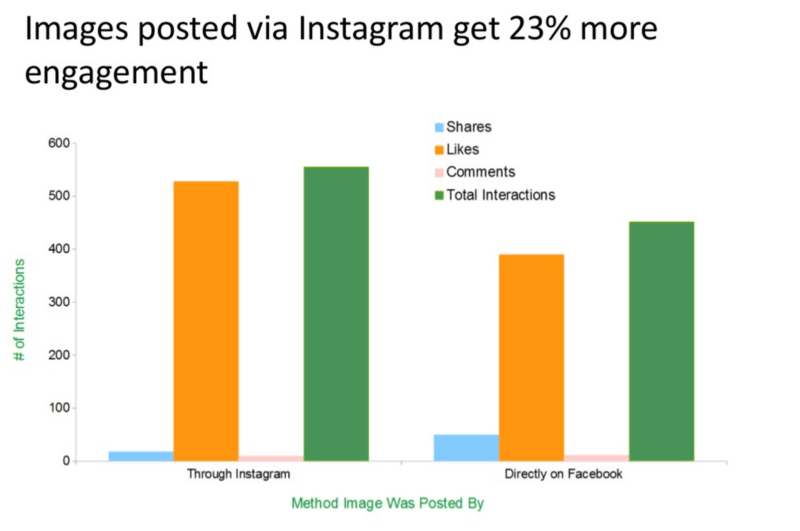 You can also see the success of different post types based on average reach and engagement and top posts from pages you watch. Buzzsumo analyzed over 1 billion Facebook posts and discovered that Facebook posts that with hashtags receive much less engagement than those without hashtags. Conclusion? 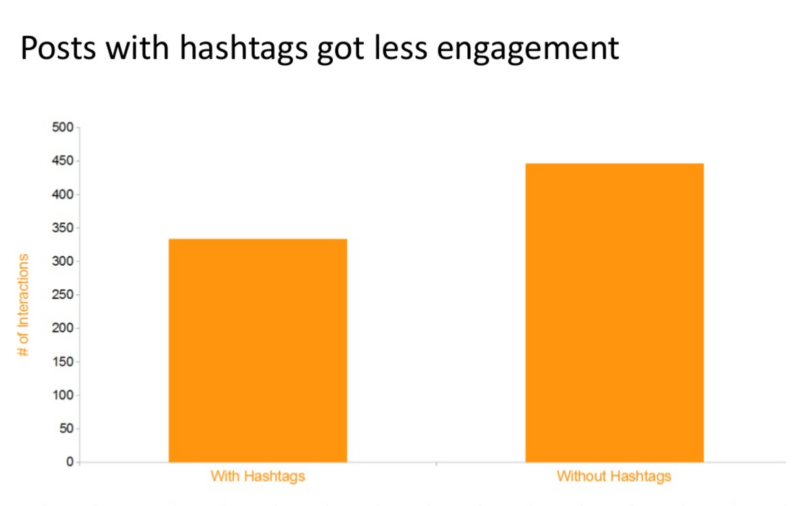 Leave hashtags for Twitter and Instagram posts. There are interesting posts and links happen in our feed we want to read later. Just save the post and read it later with Facebook. Then find links, videos, photos, places, products, and other saved stuff categorized in your “Saved Links”. I hope these tricks and tips are helpful to you!